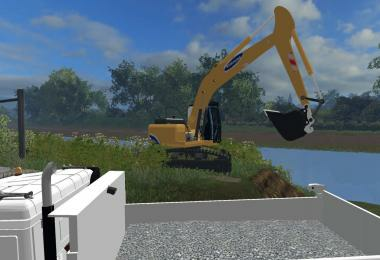 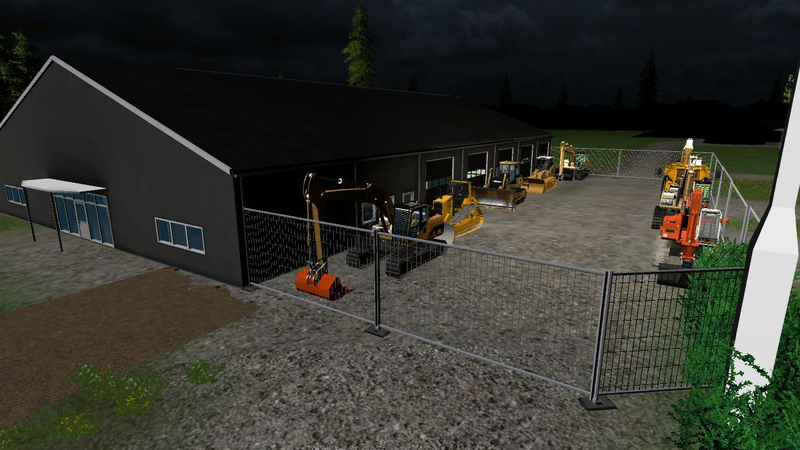 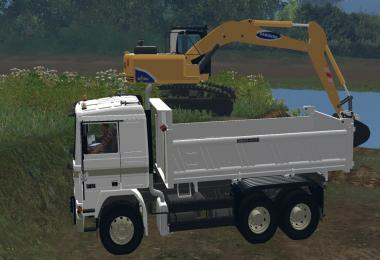 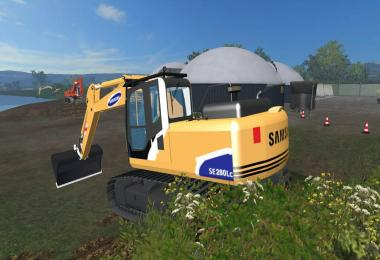 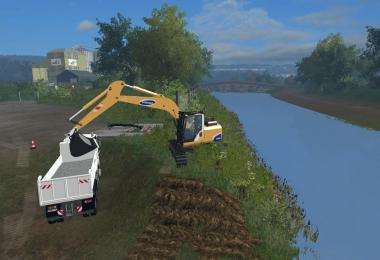 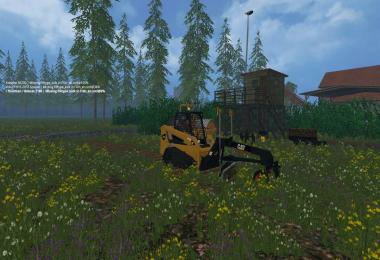 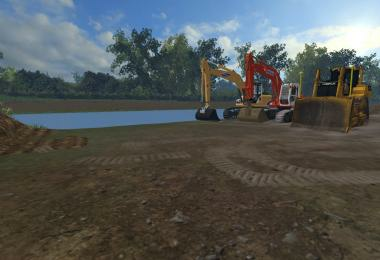 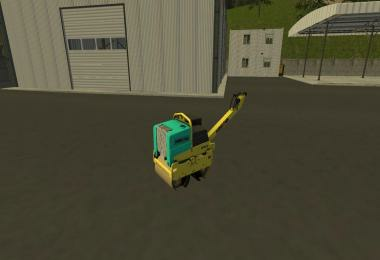 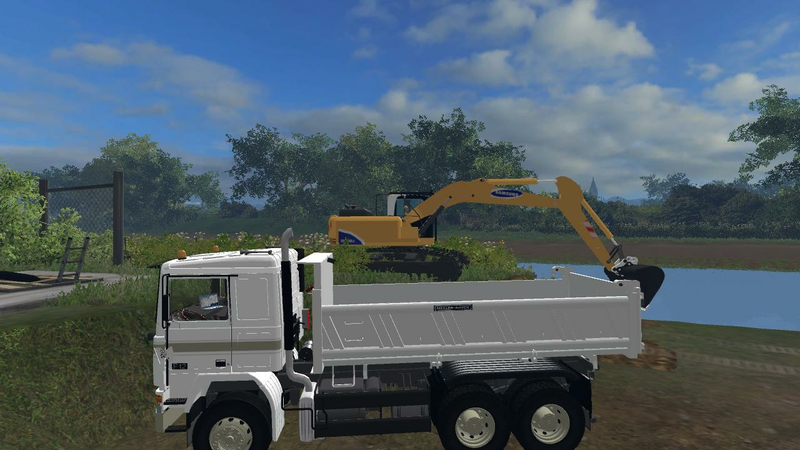 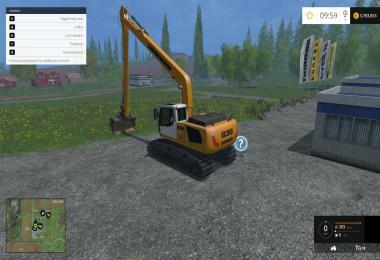 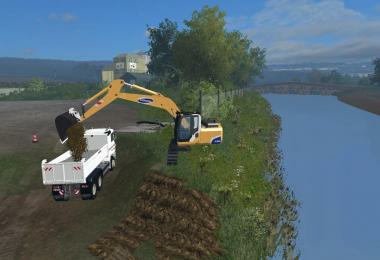 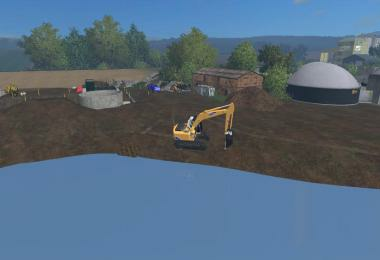 I've created a Samsung SE280LC-2 Excavator for Farming Simulator 2015. 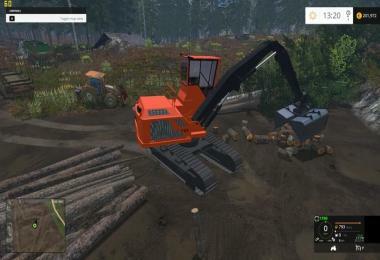 I used to own this machine a long time ago and felt it was time to add this to the game. 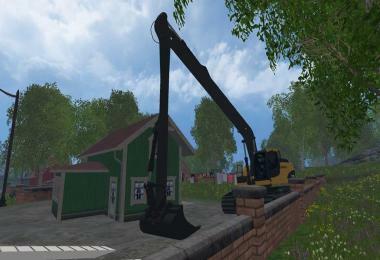 Please note this excavator has no attachments with it, Attachments will be added in the future with mods that will be posted. 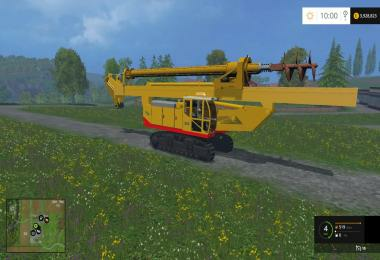 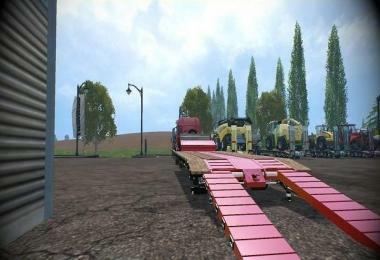 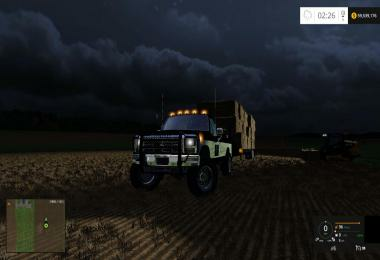 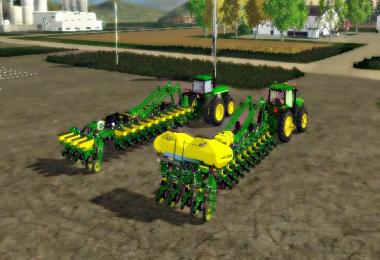 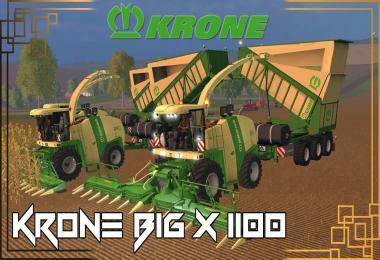 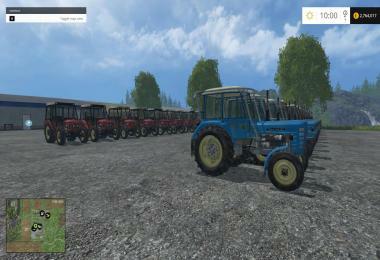 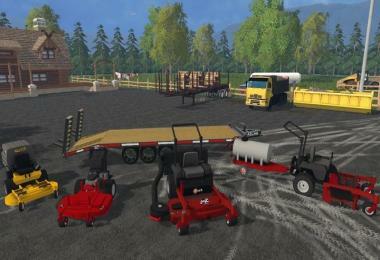 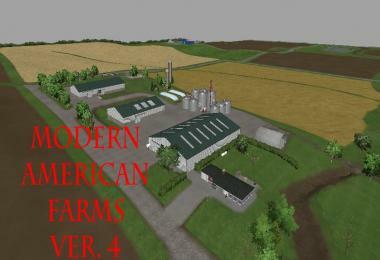 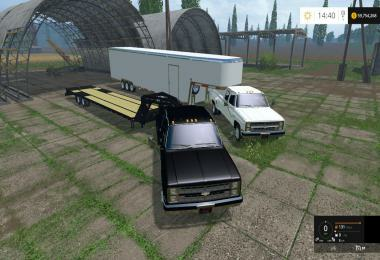 Doesn't work for FS15. 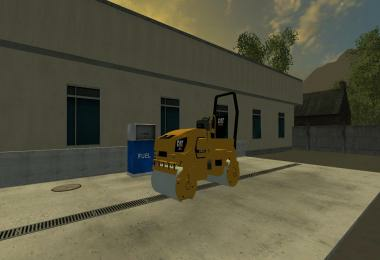 I put it in my mods folder and it doesn't show up.